Smokey hot Hammond organ chords, leather-clad riffs, inevitably fun guitar solos, double-tracked vocals and songs about driving that are called 'Drivin'. That's pretty much the long and short of Stockholm's Svartanatt. 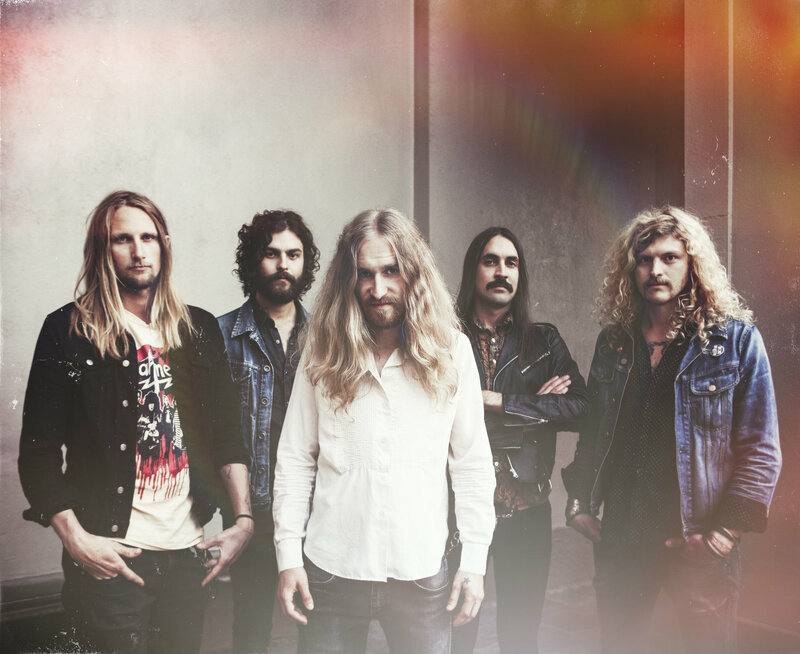 Unashamedly channeling the classic rock of the seventies and powered by the length of their hair, the band are setting off on their Spring tour this month. Starting with Logrono and chugging through Spain, Germany and Sweden. 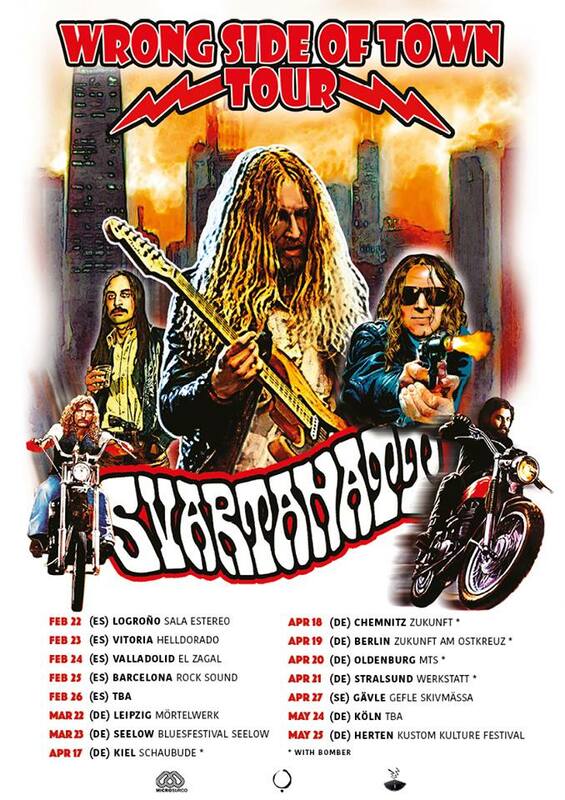 Also featuring one of the most ridiculous tour posters around. And they recently announced that they're re-releasing their self-titled debut album on vinyl. The absolute banger that is 'Drivin' is out digitally, right now. Finn D'Albert managed to grab some screen time with Raw Meat's post-punk heroinnes, Madonnatron ahead of their seasonally-appropriate headline show this Saturday in East London.